In this huge DC and Marvel episode we review Justice League AND The Punisher! 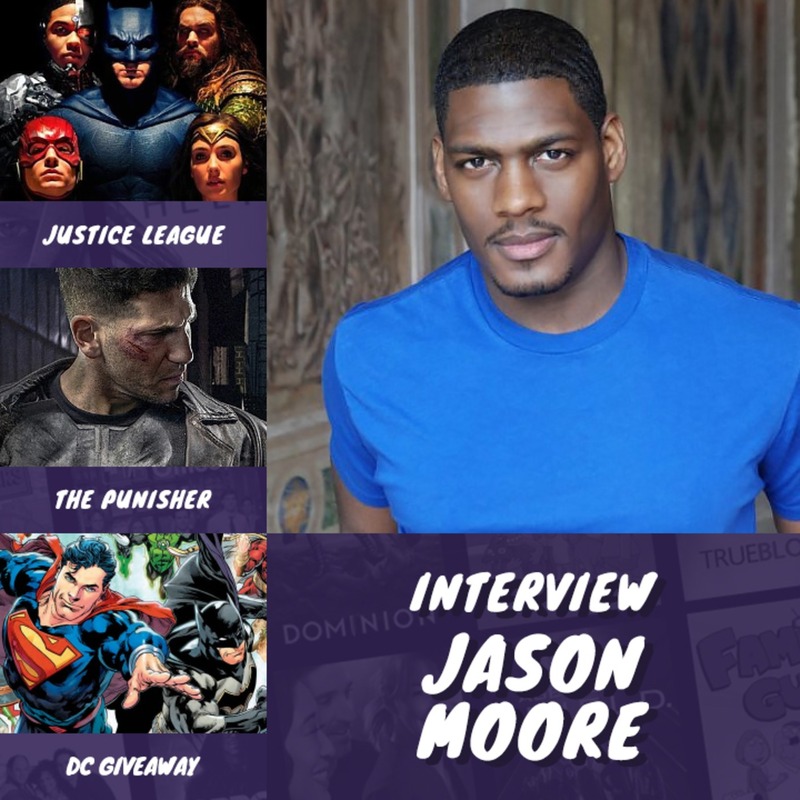 We’re also joined by special guest Jason Moore who plays Curtis Hoyle in the The Punisher. We also launch our mega DC bundle giveaway and answer your questions, enjoy! 01:17:53 – 01:19:31 – Mega DC Bundle Giveaway! The competition is open for a week and will close at 1pm GMT on the 29th November 2017 – good luck! Marvel Mini – with Inhuman's Sonya Balmores + Thor Ragnarok spoiler filled chat!